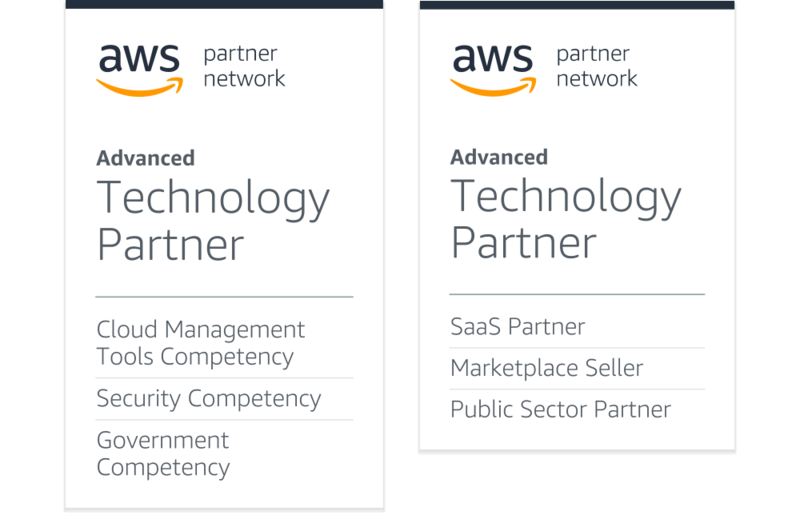 Amazon Web Services is a powerful solution for organizations to innovate and grow their business faster. As organizations transform their business leveraging the power of AWS, they need total visibility, actionable intelligence, self-healing automation and business accountability to make the most of their cloud investments. 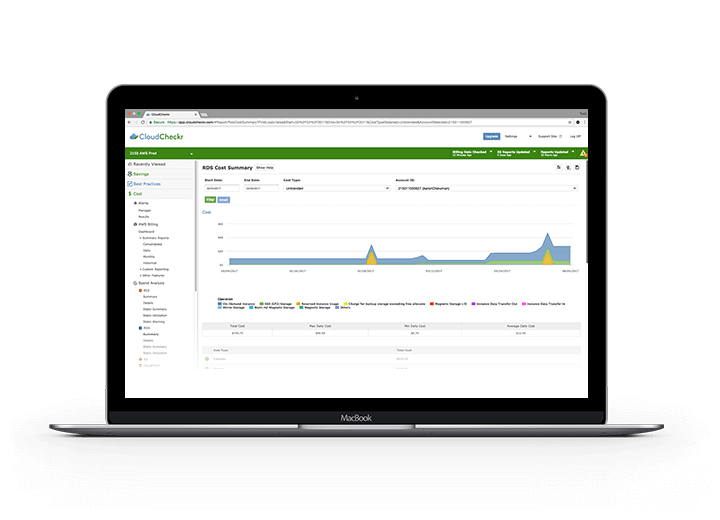 With CloudCheckr, enterprises, service providers, and government agencies can manage a hyper-dynamic, ephemeral, and elastic cloud environment as usage and demand grows. CloudCheckr turns complexity into clarity, delivering actionable insights and automation to mitigate security risks, optimize cloud spend, and increase operational efficiencies. CloudCheckr is a comprehensive cloud management and governance platform that sits on top of AWS environments to provide customers complete visibility and control over siloed data from across AWS infrastructure. Cost allocation visibility, with automatic cost saving recommendations to optimize spend. Continuous perimeter assessment across AWS services to identify threats and reduce the attack surface. Unified configuration and activity monitoring to provide a complete audit history and ensure compliance. Complete asset visibility, with rebalancing recommendations for Reserved Instances, On-Demand, and Spot Instances. Automatic start and stop for idle and unused resources, with security group cleanup to streamline operations. Tailoring invoicing, billing, and chargeback tools to enable AWS resellers to drive profitability and grow their business.